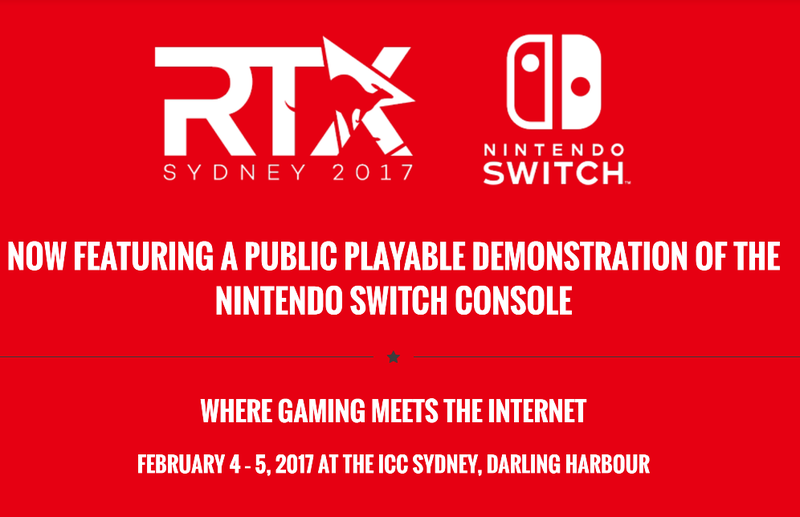 Today, RTX Sydney announced that Switch will be playable at the expo in February. Convention organizers were able to work with Nintendo to make that possible. RTX Sydney 2017 will take place on February 4 and February 5 at the ICC Sydney, Darling Harbour. Now until the launch of The Legend of Zelda: Breath of the Wild, we’ll be exploring the Hyrulian landscape with new screenshots. 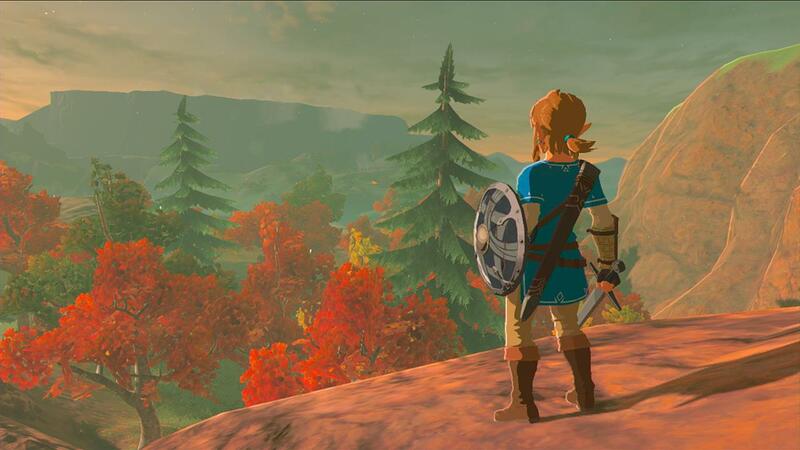 Over on Facebook, Nintendo is sharing brand new screenshots from The Legend of Zelda: Breath of the Wild that will “be exploring the Hyrulian landscape”. Images will continue to be released up until launch. We have the first one above. 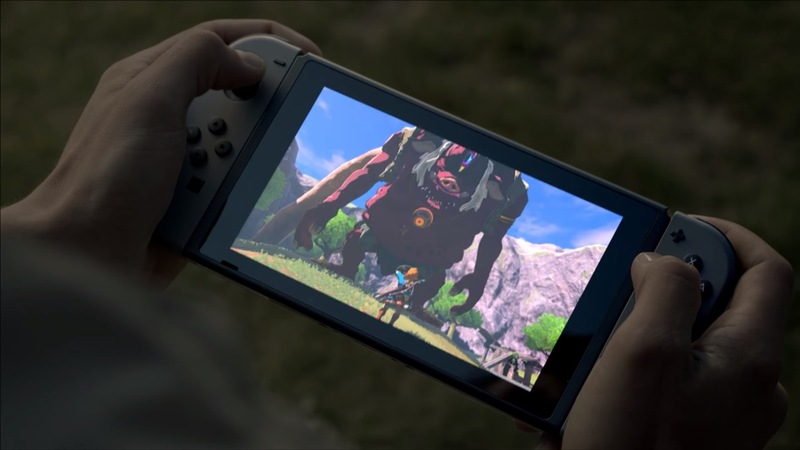 According to a GamesBeat report, Switch will be making use of NVIDIA’s Maxwell architecture for its graphics as opposed to the chipmaker’s newer Pascal technology. The site writes that Wii U’s lack of success prompted Nintendo to move quickly, and avoid waiting on the updated Pascal version of the graphics technology. Had Pascal been pursued, Switch would not be able to launch in March as currently planned. 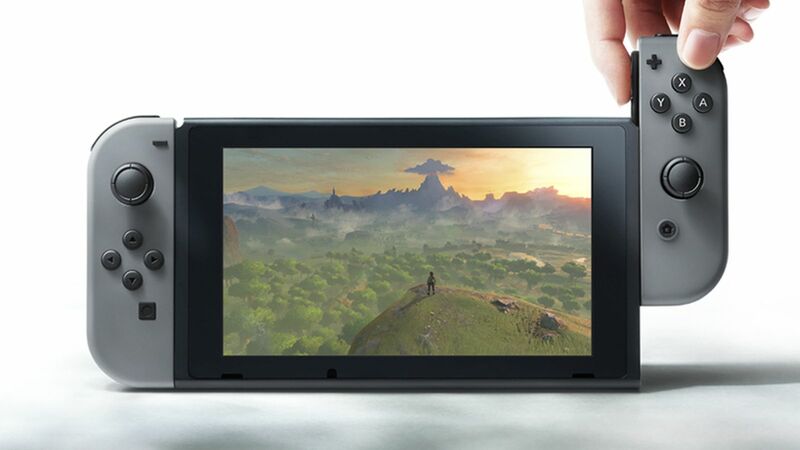 The chip would have required a redesign to fit within Nintendo’s “mobile, low-power constraints” as well. Yesterday, invitations started going out to select My Nintendo members for hands-on Switch events in the United States. We’re now hearing about something similar in the UK. The way Nintendo is handling things in the UK is a bit different. It seems as though the email is going out to everyone as opposed to select My Nintendo members. However, you’re not actually guaranteed entry. After receiving the email, you need to click on a button on the email by the end of December 18 to participate in a lottery. 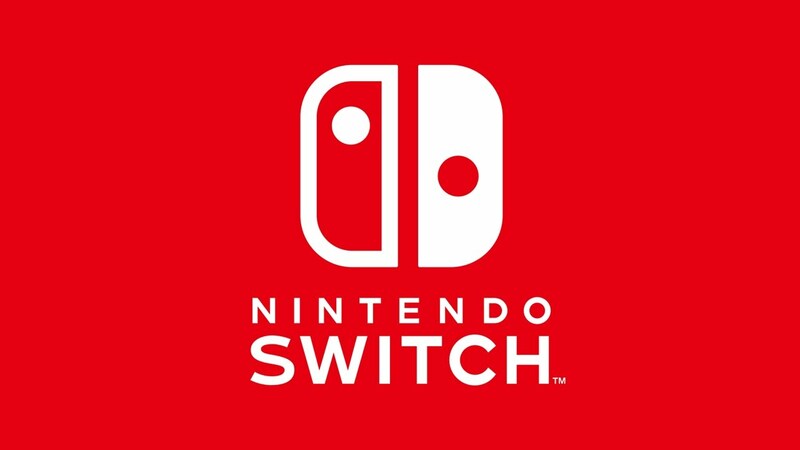 If selected, you’ll be able to attend a hands-on Switch event on one of two days. Nintendo is setting up sessions on January 14 and January 15, both during the morning and afternoon. View the full email below. 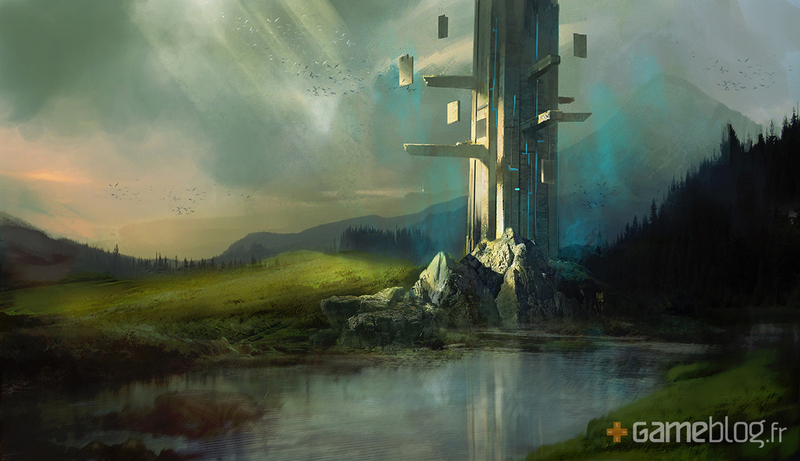 Along with today’s teaser trailer, we also have some new art from Seasons of Heaven. Find the new images below. 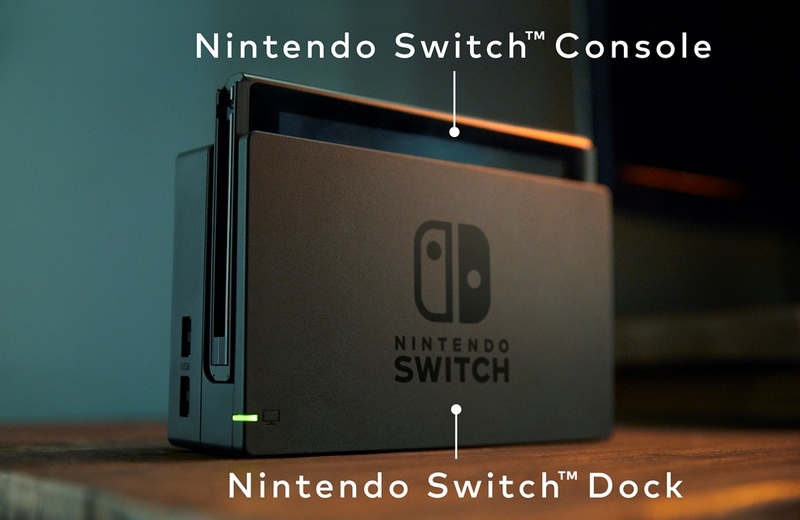 The team is hoping to achieve the visuals shown in the video on Switch. 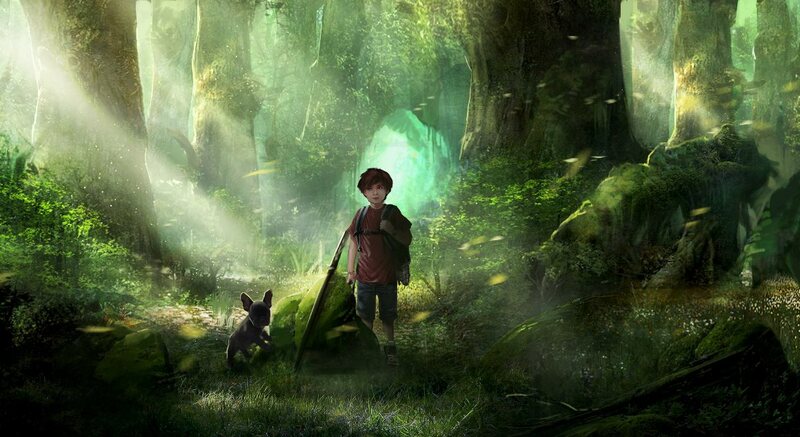 In Seasons of Heaven, players will be able to switch between controlling Yann (the boy) and Ani (the French bulldog) at any time. Each character will possess specific skills. 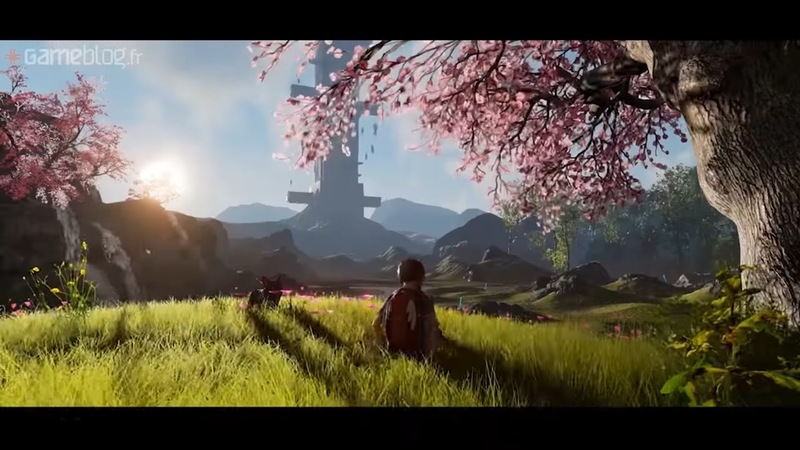 Nature is also an important element of the game, and players will be able to explore Heaven (the name of the game area) using a scalable means of transportation. We heard last week that the young boy Yann and his dog Ani would be playable. You can switch between these two characters at will, which is important since they both have different skills. Also worth noting is that nature will play an important role. 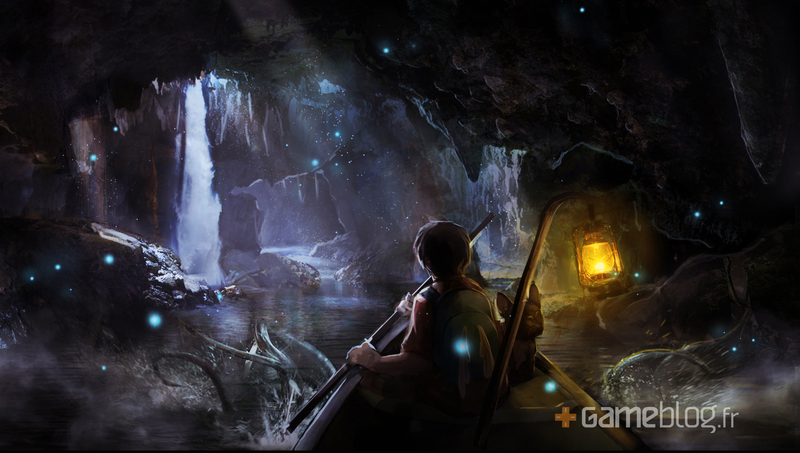 Additionally, you’ll be able to explore Heaven (name of the game area) with some form of transportation. 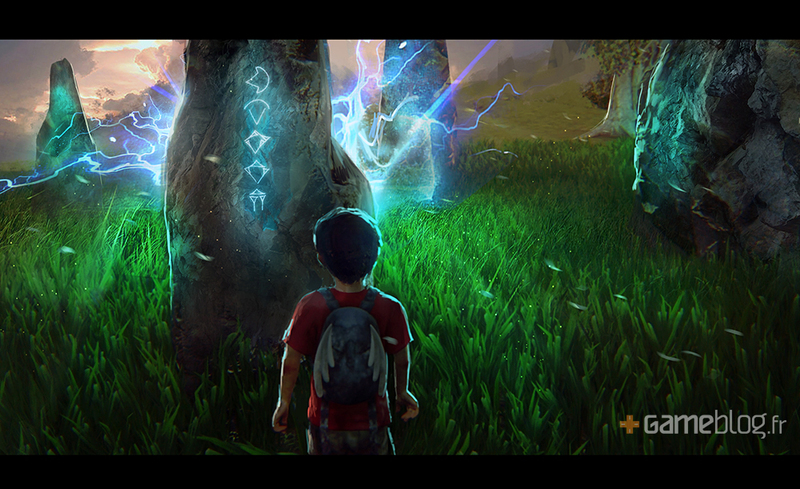 A teaser trailer is now online for Seasons of Heaven, the indie Switch-exclusive announced last week. You can watch it below. As shown in the video, the full trailer will be released next Monday. 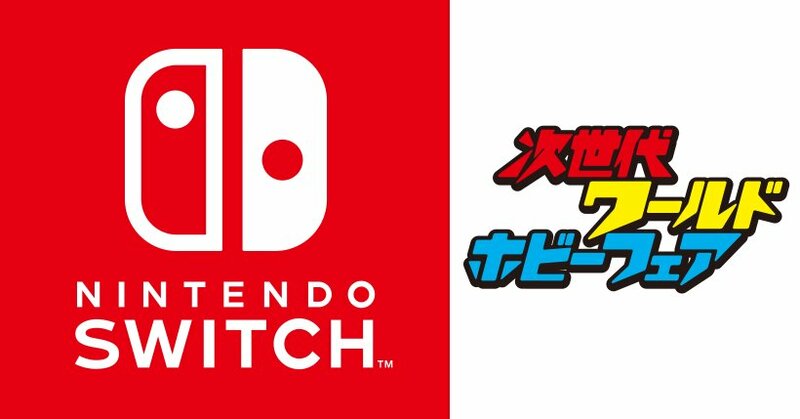 Earlier today, we heard that Nintendo started to send out invitations to select My Nintendo members for a hands-on Switch event. Now we have additional information about the locations and more. You’ll notice that each city has opportunities available for three days. Nintendo says Friday and Saturday are invite-only, while “Sunday is open to the public on a first-come, first served basis and no registration is required.” Those who attend can also bring along one guest. Nintendo has started to send out emails to select My Nintendo members in the United States about an opportunity to try out Switch prior to launch. The message states that another email from Eventbrite will be coming soon, which will have “full details” about the event and opportunity to register. Tickets will be provided “on a first come, first served basis”. It’s unclear what the criteria is to be sent an invitation. Your location likely plays a role, however. We’ve included the full email message below.